Bob Bronow, CAS / MPSE is a re-recording mixer working television and film for over twenty five years. He has received three Primetime Emmys with an additional eleven nominations, four CAS Award wins and two MPSE Golden Reels. Projects include: American Soul, Genius, Get Shorty, Amazon’s Z: The Beginning of Everything, ABC’s The Family, Cowboy Drifter, thirteen seasons of Deadliest Catch, American Masters: Marlon Brando, Carol Burnette & Bob Newhart, What We Carry and The Wrecking Crew. He currently serves on the Television Academy’s Board of Governors and the Cinema Audio Society’s Board of Directors. He works with top software developers to create tools for mixers. 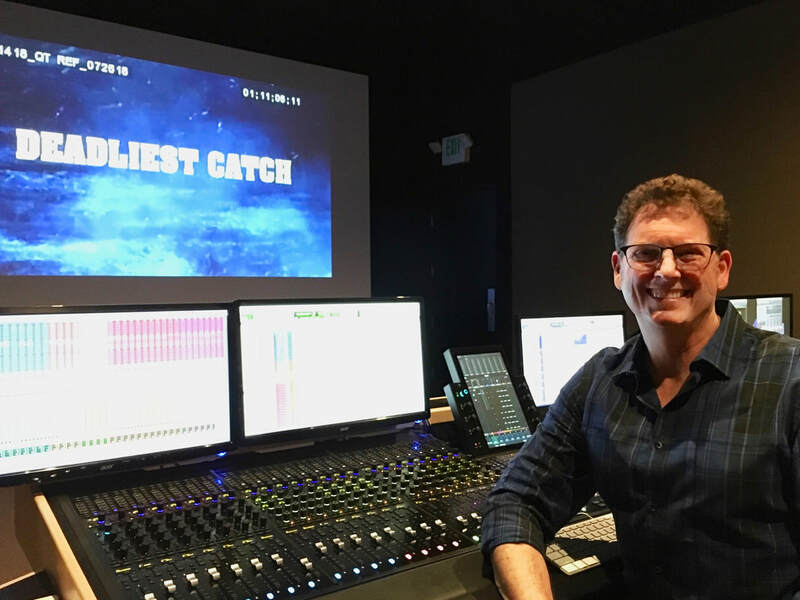 He regularly teaches master classes and speaks at universities around the country (including NYU, Emerson College, SCAD and Fullsail University) to share insight and promote the craft of sound mixing to future mixers.